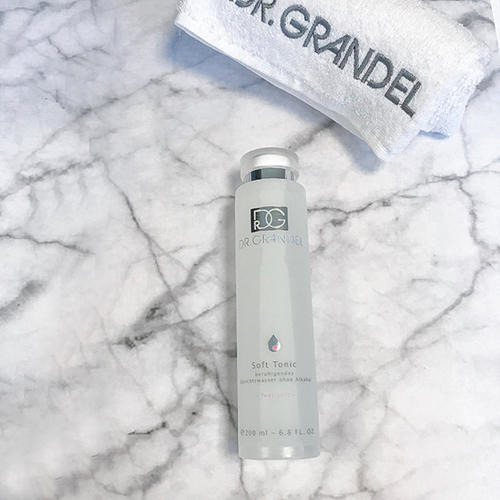 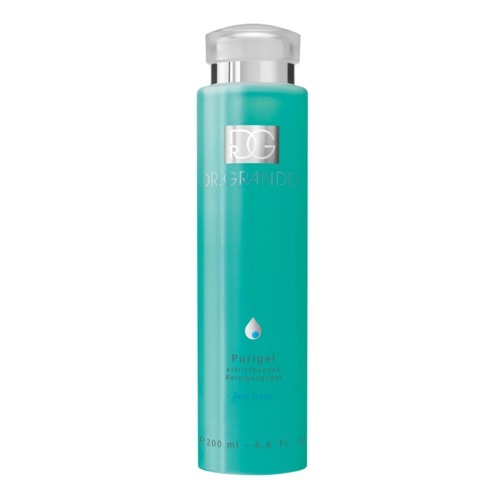 DR. GRANDEL Soft Tonic is a calming and moisturizing skin toner without alcohol. 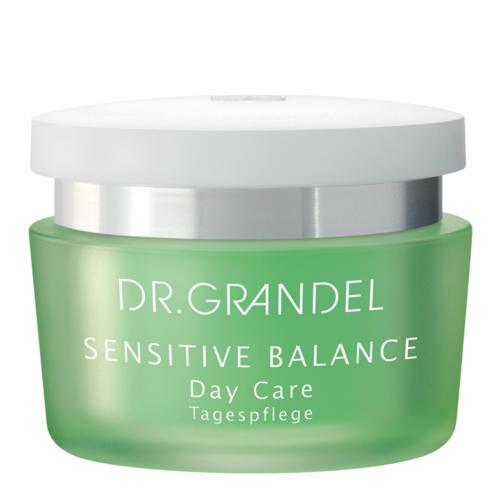 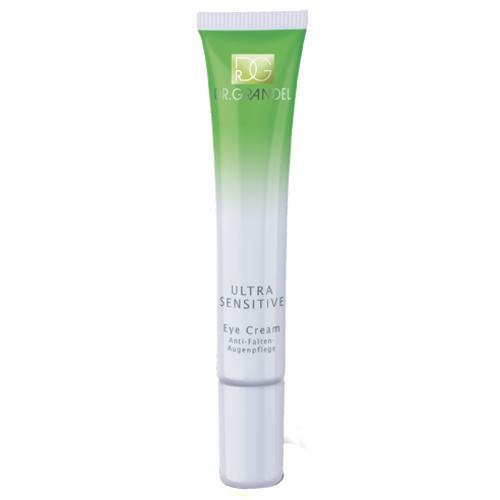 It soothes sensitve, stressed skin and gives the skin an immediate feeling of relaxation. 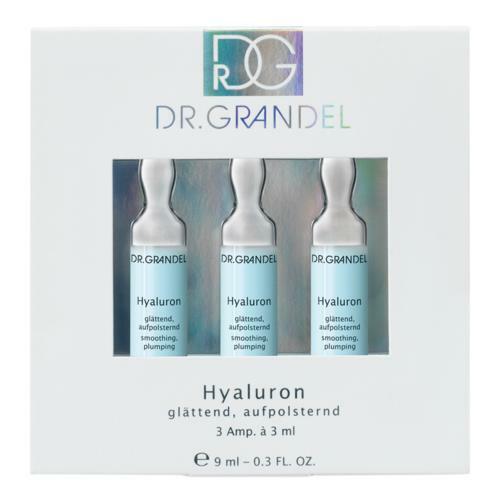 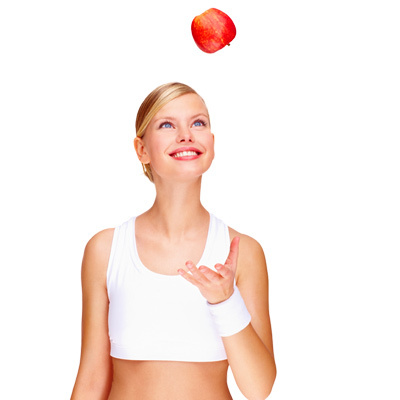 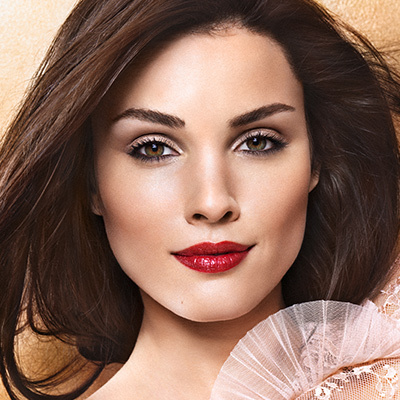 In this way DR. GRANDEL Soft Tonic ideally prepares the skin for the following care steps. 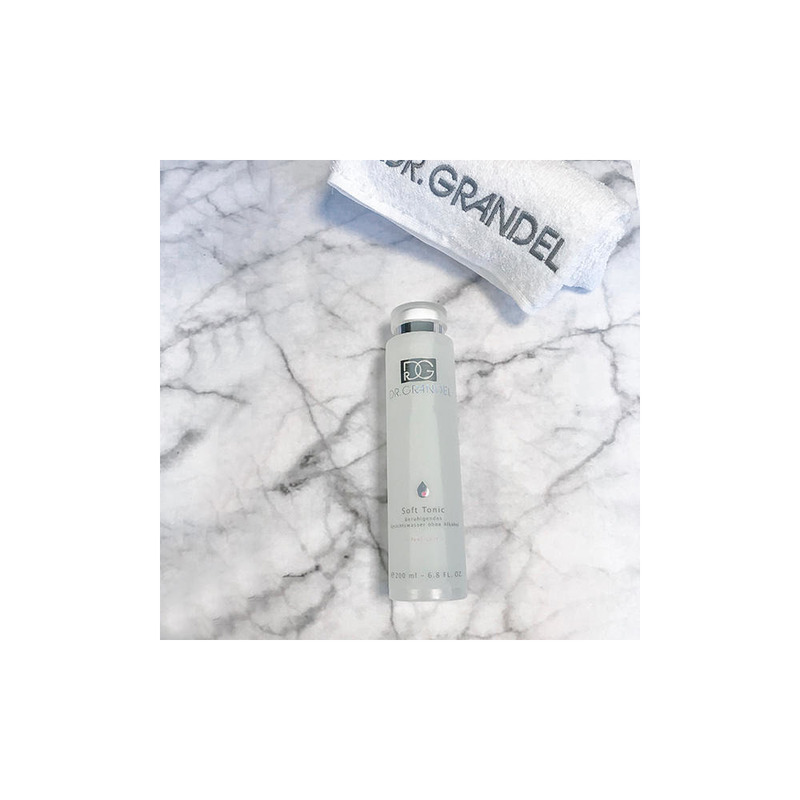 In the morning and evening – after cleansing or after peeling – either apply on cotton wool pads and stroke across face, neck and décolleté or apply directly using hands.